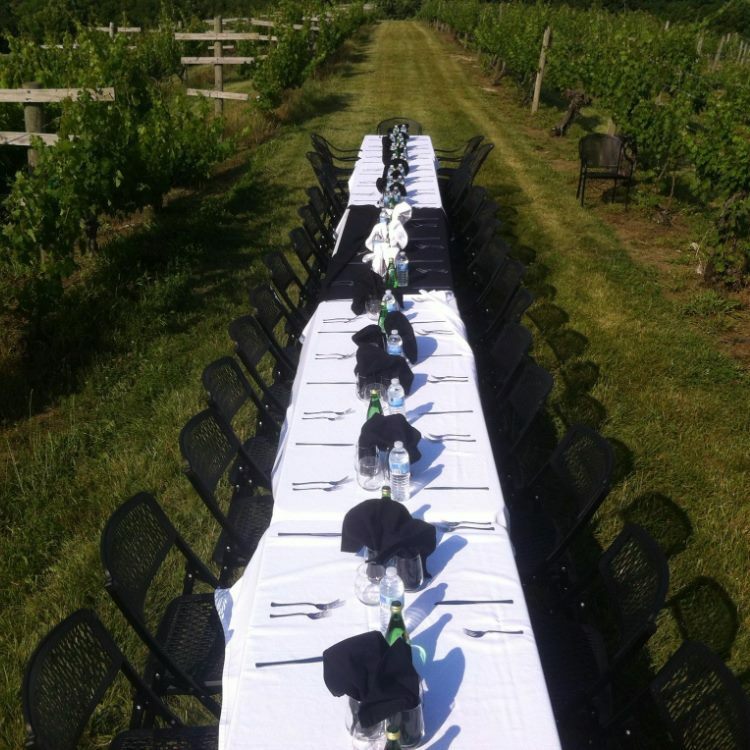 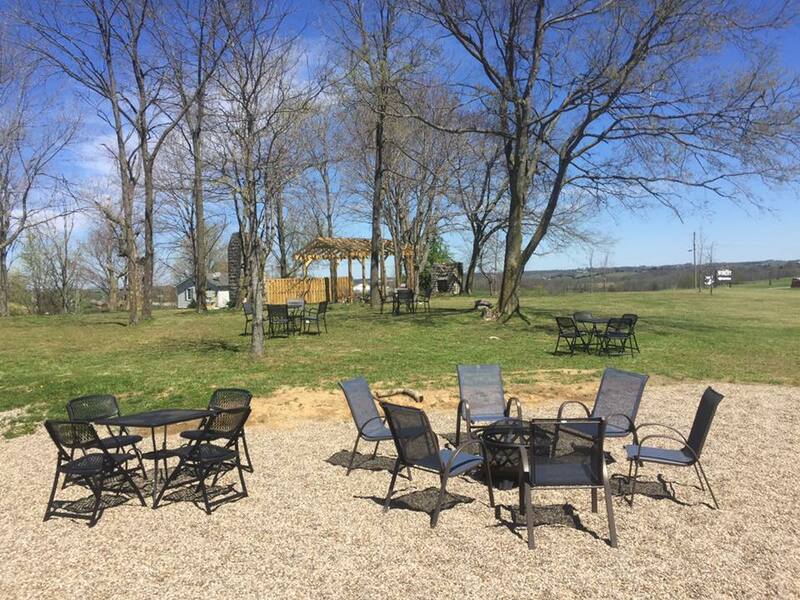 We’re a nationally awarded winery located in Lebanon, Kentucky. 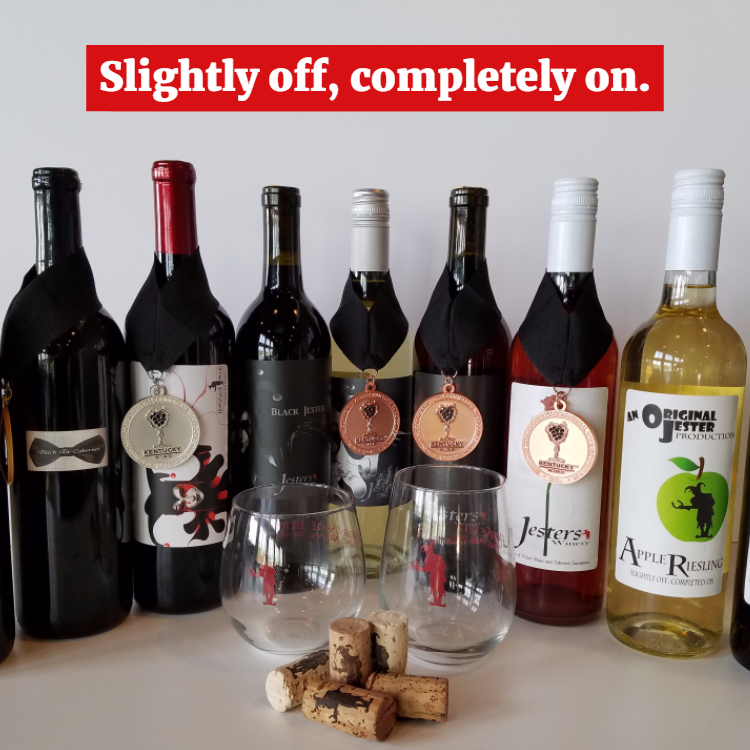 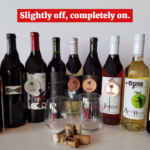 Jesters Winery creates dry European-inspired wines as well as a few sweet wines, Bourbon Barrel wines, Harvest wines (spiced), and dessert wines (soon to come). We will also be offering concerts, artisanal food, dinners (three- and five-course), sunset sipping, and other food- and music-inspired events. 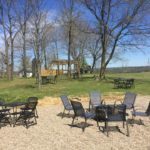 Find us just 3 minutes, 45 seconds from Makers Mark and 12 minutes from Limestone Branch distillery, or call us for details.